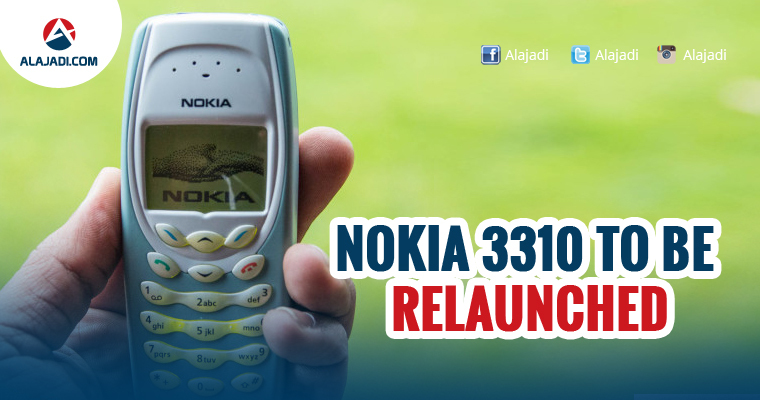 Nokia will re-launch the 3310, perhaps the best-loved and most resilient phone in history. The phone, originally released in 2000 and in many ways beginning the modern age of mobiles, will be sold as a way of getting lots of battery life in a nearly indestructible body. 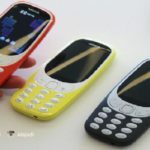 Although there are a few 3310 still in existence and able to be bought on the internet, it can’t be bought directly from the company currently. The features which made it so popular include Snake II, Pairs II, a clock, calculator and the option to store reminders. 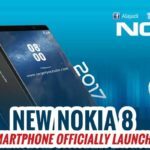 According to the leak by Evan Blass, it will cost €59 (around $62) and will be revealed among Nokia’s new smartphones during the Mobile World Congress on February 26th. It remains to be seen whether we’ll get the exact same phone or it’s going to feature some new functionality. 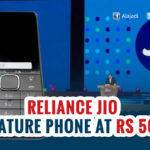 The company’s legendary phone became user favorite and an internet meme for its ruggedness and seemingly endless battery life. But when other companies moved to touchscreens, Nokia’s struggle has started. Hopefully, Nokia 3310 will put an end to it once again.